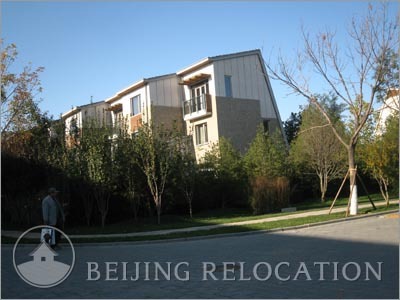 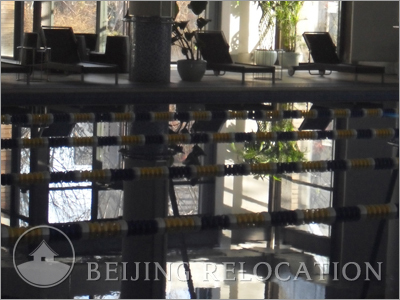 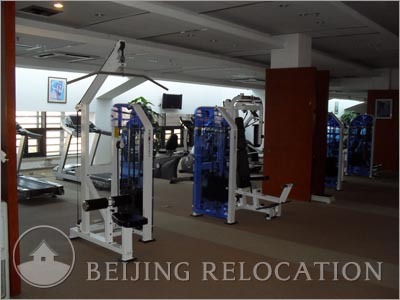 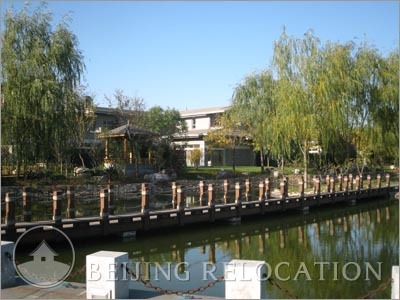 Bragon Bay Villa is a villa housing estate located beside Wenyu River with direct access to the Beijing capital airport. 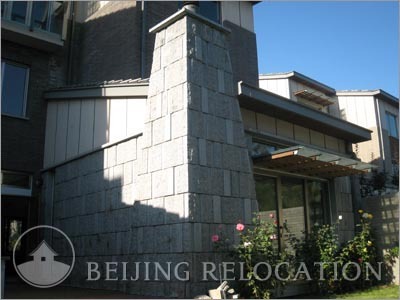 Besides the Yosemite Villa and close to the ISB School it takes 30 minutes to reach the city center (CBD). 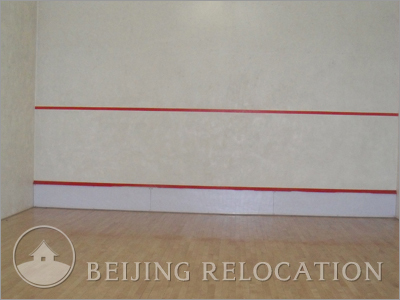 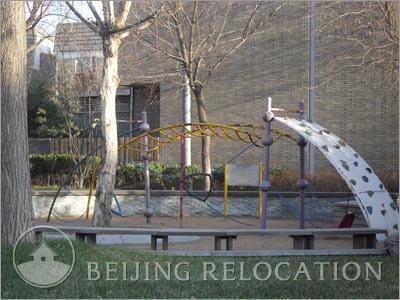 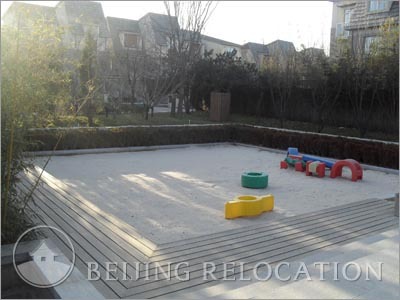 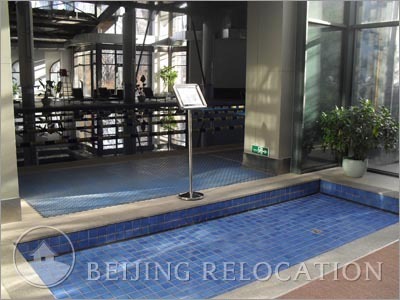 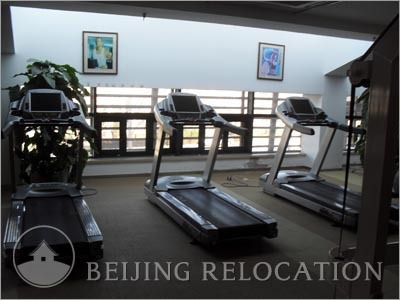 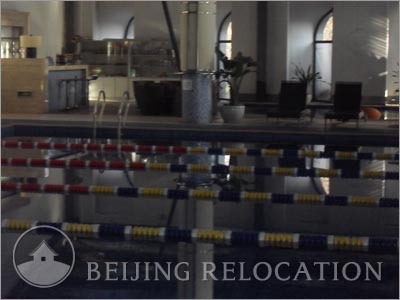 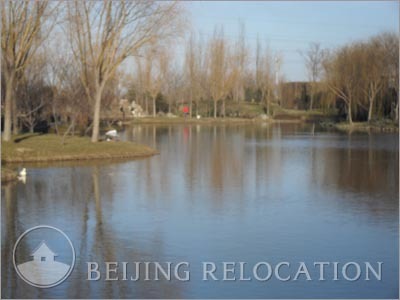 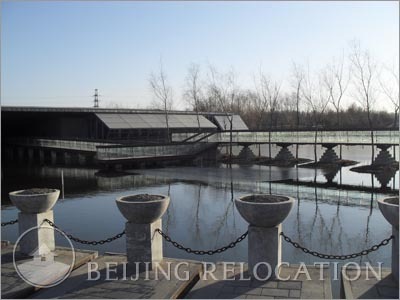 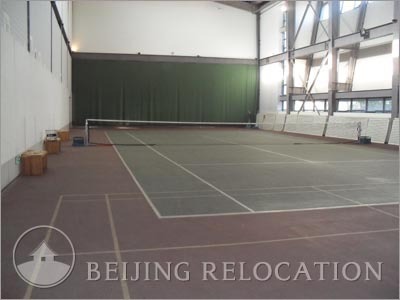 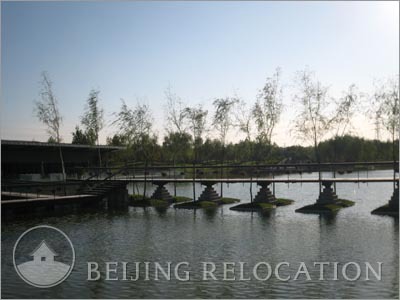 This is a good compromise if you are looking for a villa in Beijing while remaining in reach of Beijing business hubs.